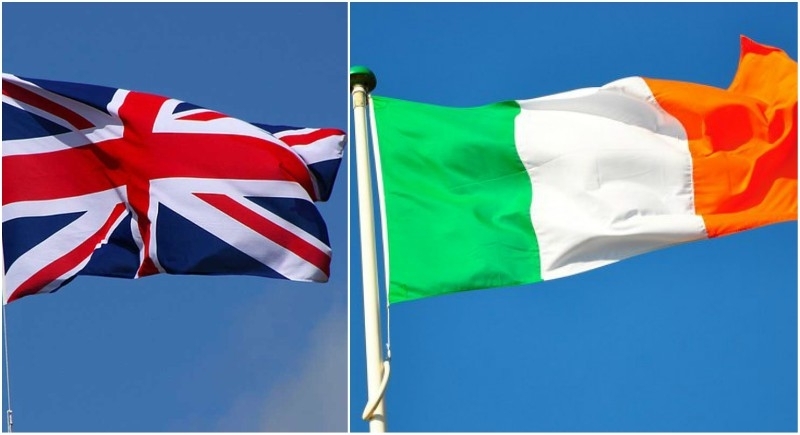 London, January 30: In Britain, lawmakers voted in favor of an amendment in BREXIT plan seeking alternative arrangements to replace the Irish border arrangement known as the Irish backstop. With this, PM Theresa May will try to renegotiate the Brexit treaty with European Union. The amendment calls for the backstop to be replaced with unspecified "alternative arrangements" to avoid the reintroduction of border checks in Ireland. However, European Union has repeatedly said it does not want to reopen the treaty, which has been signed off by the other 27 EU leaders, and said the "backstop" was needed as a guarantee to ensure there can be no return to a hard border between Ireland and the British province of Northern Ireland. The backstop is aimed at keeping an open border between European Union-member Ireland and British-ruled Northern Ireland after Brexit. Another amendment, rejecting a no-deal Brexit, also won the support of Parliament yesterday. The vote was non-binding and the date for Brexit remains 29 March.